Tungsten alloy armor piercing relies on the kinetic energy of warhead to penetrate armor and destroy target. Depleted uranium (DU) ammunition, also called as decayed uranium ammunition or consumption uranium ammunition is a kind of warhead which are made by depleted uranium coming from the nuclear waste of nuclear power station. Thoss materials are raw materials for kinetic energy penetrator. DU has better trajectory and it can produce self-sharpening during penetrating. Someone considers that self-sharpening is caused by sensibility of DU to adiabat shearing strength at the beginning of penetrating. 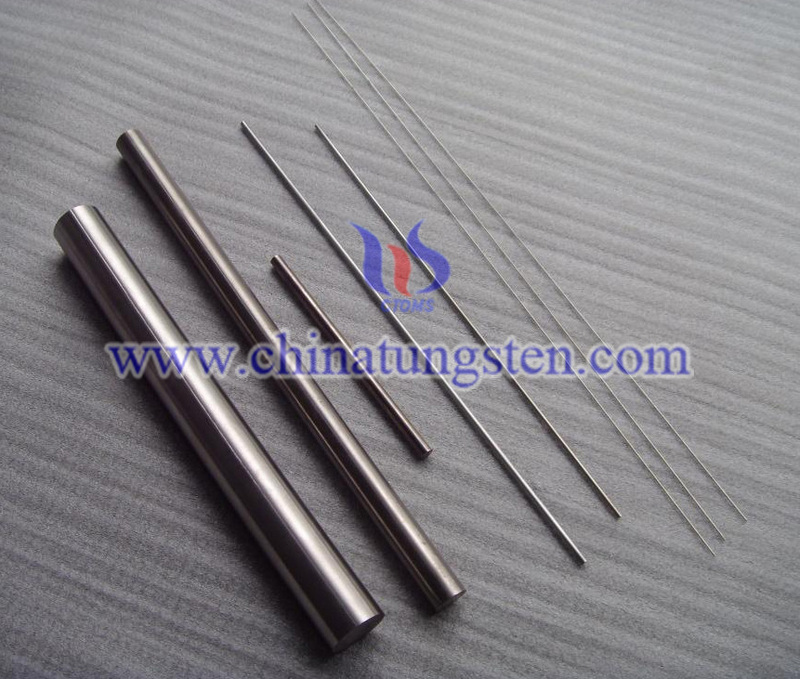 However, tungsten alloy does not have ability to limit shearing strength to a definite area. For that, the warhe ad is hit into mushroom shape at the beginning of penetrating and decreases the depth of penetration. While DU powder spreads to natural environment, when being used in combating, acting or training. Otherwise, DU is a kind of heavy metals which has chemical toxicity and is also radioactive substance. Tungsten alloy not only has good performance of penetration, it also has the advantages of non-toxicity and non-radiation pollution, compared with DU. 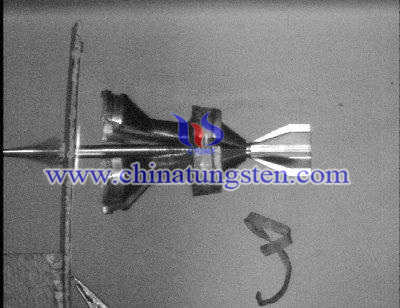 For environmental protection, tungsten alloy has caused the attention from manufacturer of armor piercing.